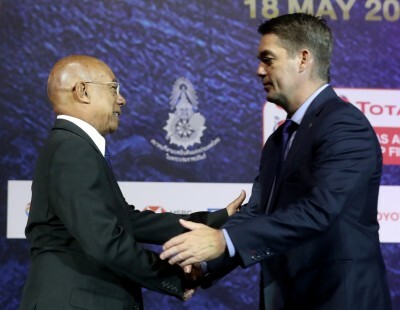 Confidence was tinged with circumspection when representatives of the top teams discussed their chances on the eve of the TOTAL BWF Thomas & Uber Cup Finals 2018 in Bangkok today. 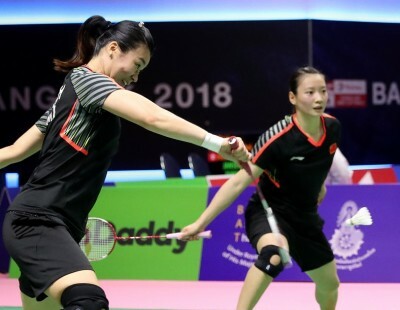 Players like Viktor Axelsen (Denmark), Chen Long (China) and Nozomi Okuhara (Japan) and their respective national coaches Kenneth Jonassen, Xia Xuanze and Park Joo Bong alike agreed that this edition of the World Men’s and Women’s Team Championships was too close to call. 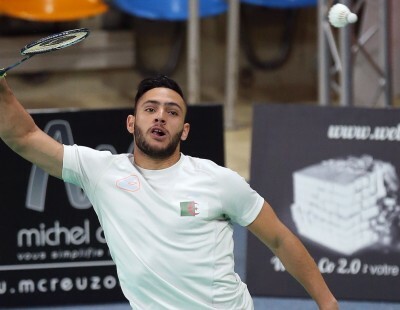 Perhaps for the first time in many years, several teams were arriving with balanced squads, with depth in singles and doubles, making the outcome difficult to predict. 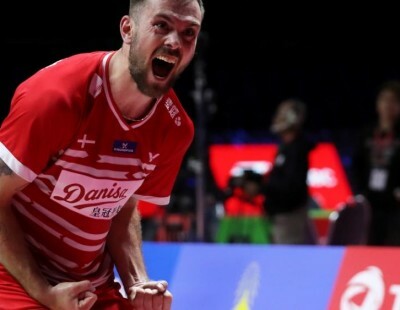 Defending champions Denmark, despite missing the services of key doubles star Carsten Mogensen, and with a couple of their top singles players returning from injury only recently, were upbeat. 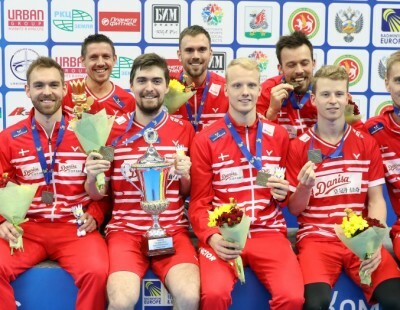 The all-round strength that had seen them become the first European country to win a World team championship hasn’t deteriorated, and head coach Jonassen backed his team to go all the way, adding that this year the competition has become more well-rounded. 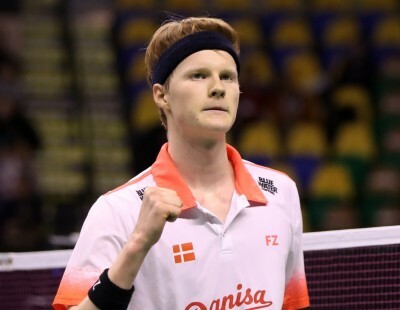 Mogensen would be missed, admitted Denmark’s top Men’s Singles player Viktor Axelsen (featured image, right): “It would’ve been nice to have him with Mathias (Boe). 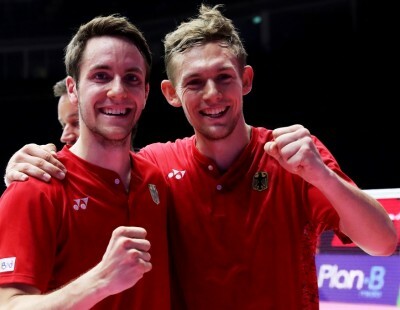 But luckily we have strong doubles players in Denmark and we’ve showed before that we can still play really well in the Men’s Doubles. For me, personally, my preparation has been good. 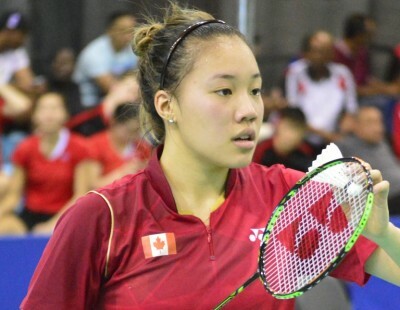 I’m hopeful and confident that I can play at a high level. 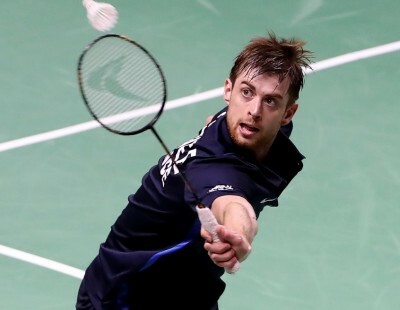 The European Championships was nice for me to be able to play as it gave me confidence going into tournaments again. 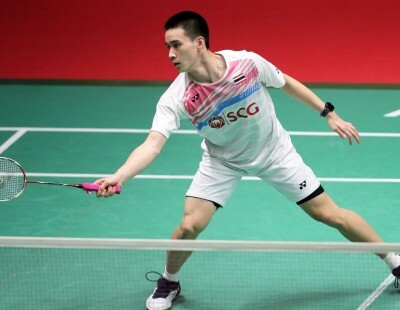 So… I’m looking forward to playing the best players in the world and the Thomas Cup is always a great experience. 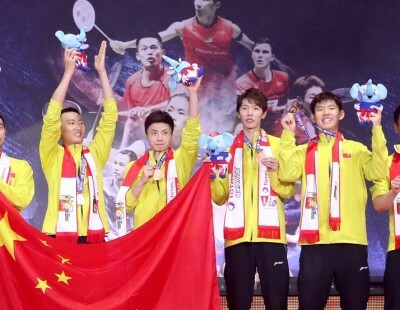 China dominated the Thomas Cup from the mid-2000s for a decade, until their run was snapped by Japan in 2014. 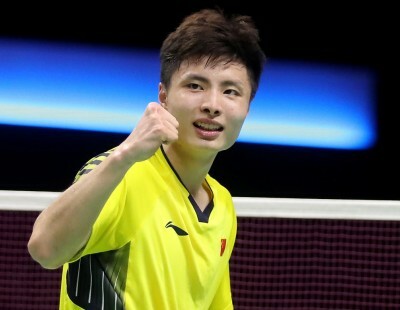 Despite arriving in Bangkok with the most accomplished players in singles and doubles in the men’s section, coach Xia Xuanze was cagey about the team’s prospects. 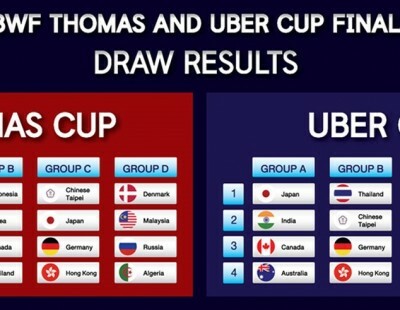 Perhaps the only team talked of as strong contenders to win both the Thomas and Uber Cup is Japan. 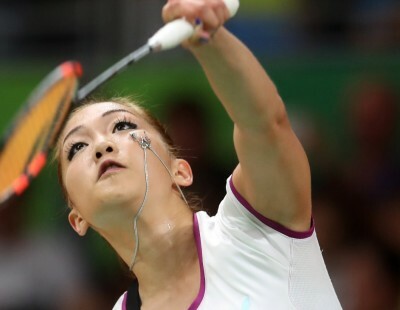 Under head coach Park Joo Bong’s watch, the Japanese women have become the envy of the world. 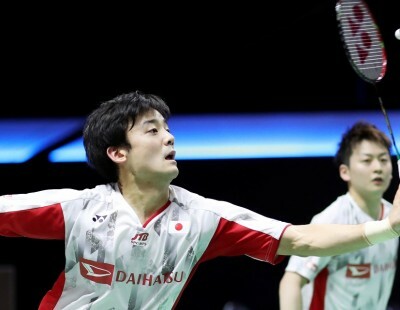 And with former World No.2 Kento Momota crowning his comeback with the Asian title in Wuhan late last month, Japan appear solid in all departments in the Thomas Cup as well. Park acknowledged that Japan were going in as favourites, but preferred to stay cautious on his team’s chances. 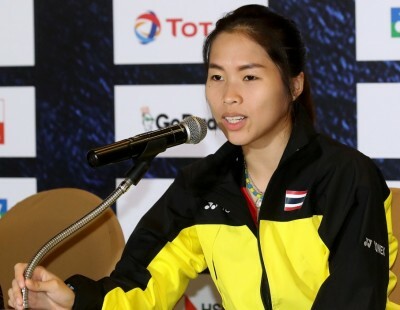 “Yes, we are top seeds in Uber Cup and China are second seeds. The standard is very close. 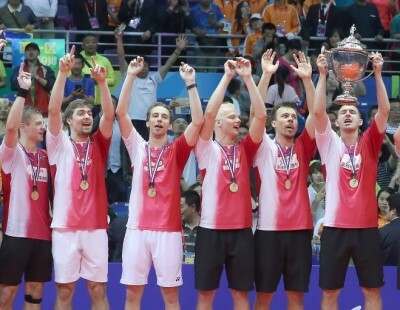 China are 14-time champions. 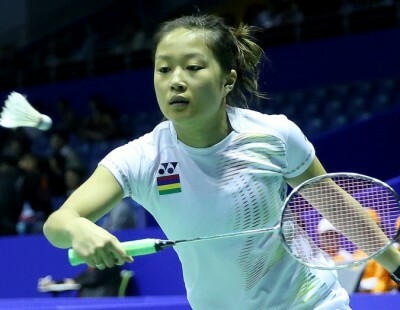 We’ve also won the Uber Cup, but that was 37 years ago when China weren’t playing. 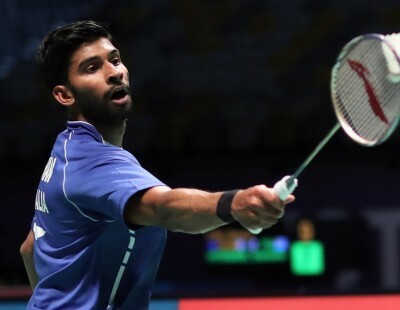 This time we will offer a good challenge to China in the Uber Cup. 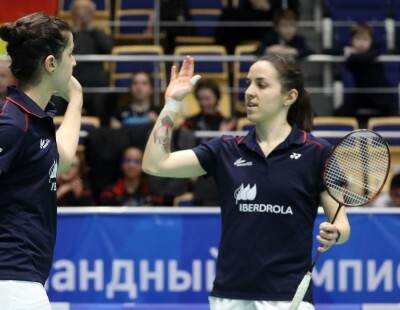 For the first time we have high World ranking positions in singles and doubles. 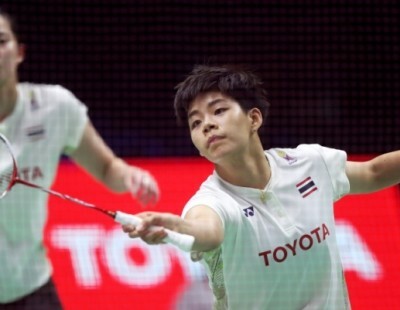 Women’s Singles World champion Nozomi Okuhara was aware of the expectations surrounding the team but added that they had to be “careful and not overconfident”. 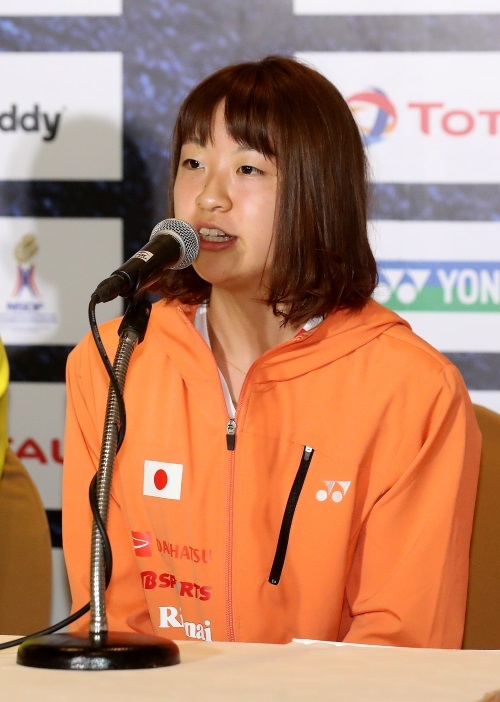 “The strength of the Japanese team is such that every member of the team is at the top level, so no matter who goes in, we’re confident they will do well and the team will back them,” said Okuhara.